BIOSTAR has been manufacturing motherboards since the mid-80s, yet their focus has been in countries other than Europe and many enthusiasts will probably be unfamiliar with their products. Whilst they may not be deemed a top-tier motherboard manufacturer for the enthusiast market, they do offer a combination of solid features and good value for money. 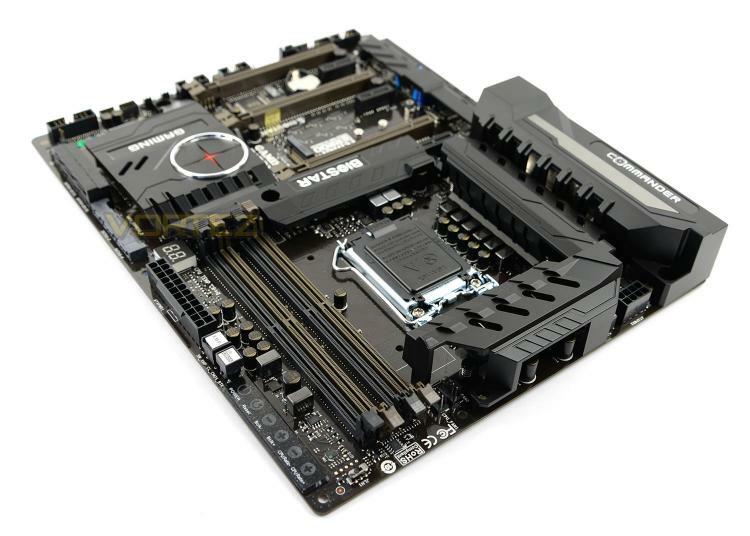 We’ve already reviewed a series of Intel Z170 motherboards from a variety of different brands but today we’ll be turning to BIOSTAR for a detailed look at what the GAMING Z170X has to offer. In 1980, the IT industry was growing at a phenomenal rate. With wide experience in buying and selling electronic parts as well as researching on future demands for mainboards and add-on cards , the founder of BIOSTAR GROUP, established BIOSTAR MICROTECH INTERNATIONAL CORP in 1986.